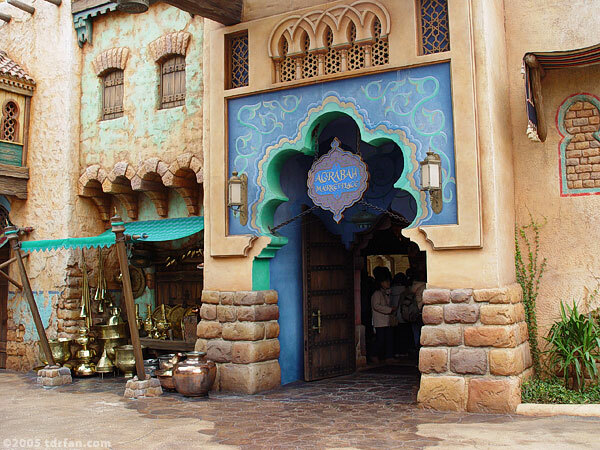 Are you a fan of the Disney movie Aladdin? If so, you will love this shop, which sells all manner of Aladdin-themed items. Stuffed toys are in abundance, as are other souvenirs and collectibles, almost all of which feature characters from the aforementioned Disney animated feature. There are also a variety of magic tricks for sale.